Jamotuf fiberglass doors manufactured in Williamsport, Maryland are the newest addition to the Jamison Door manufacturing offerings. The time was right for our company to expand into the molded architectural fiberglass door sector, one more step toward offering one-stop shopping for the industrial market. 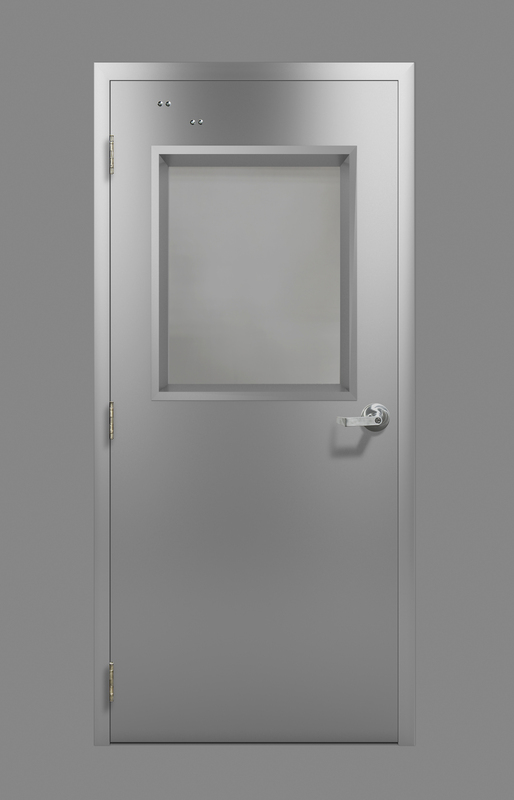 Jamison Door Company, the world’s largest cold storage door manufacturing company, announces the introduction of Jamotuf, its newest product line featuring 1-3/4 inch insulated molded fiberglass doors and pultruded fiberglass frames. 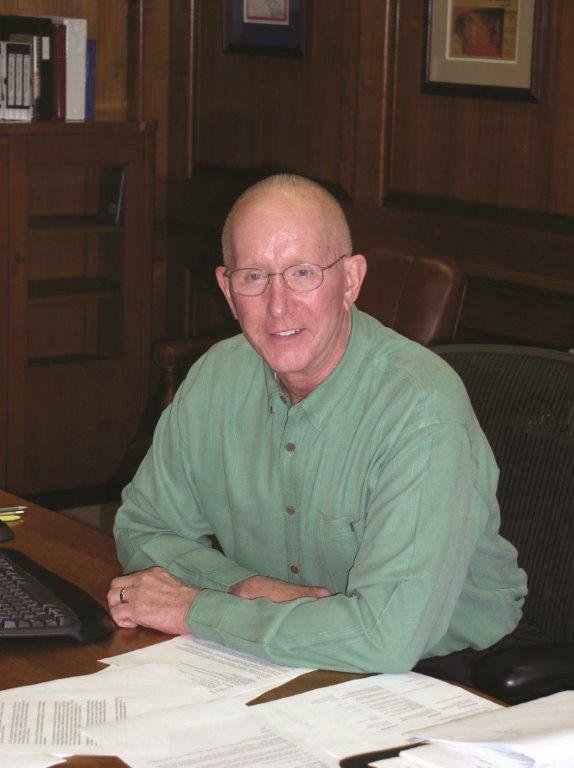 Company CEO John Williams stated, "Jamison’s success during the last 110 years is due to offering the highest quality products at reasonable prices and supporting them by having reliable delivery dates and excellent customer service. The time was right for our company to expand into the molded architectural fiberglass door sector, one more step toward offering one-stop shopping for the industrial market.” Created by experienced engineers, the Jamotuf door features a fiberglass reinforced outer shell, vertical stiffener reinforcements, and smooth gloss gelcoat for a structurally sound, corrosion resistant door that is coupled with our pigmented structural pultruded frame and a wide range of hardware and accessories. 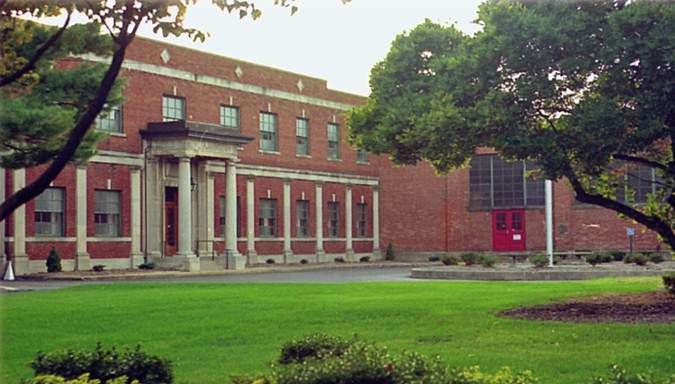 The Jamotuf door manufacturing plant opened in June of 2015 in Williamsport, Maryland, and has quickly built a solid record of excellent performance. To learn more about Jamotuf and other door solutions, visit http://www.JamisonDoor.com or call 1-800-532-3667. Since 1906, Jamison Door Company has pioneered the industrial door market with innovative designs, unsurpassed product quality, and outstanding customer service. With 110 years of continuous growth and innovation, Jamison services over 6,000 warehouse, retail, and supply chain customers through their five manufacturing plants and six operating companies. 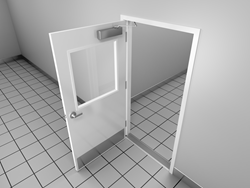 In addition to Jamotuf, Jamison Door products include HCR Air Doors, BMP High Speed Fabric & Steel Shutter Rollups, cold storage doors, sound reduction doors, specialty doors and RFID Portals. Visit http://www.JamisonDoor.com to learn more.